Today's world offers many places to find and buy insurance. Big names and small companies alike may leave you wondering where to go. That's where Moody Agency steps in. We have served Venice and North Port for over 56 years. It's not just our wide coverage options and excellent insurance rates that make us a preferred choice, it's our personal service. At Moody Agency, you're never just a number. We make it our priority to deliver a superior level of service that is specific to your needs. We offer five decades of experience in Sarasota and Charlotte counties. We are the oldest locally owned, independent insurance agency in Venice. When you call Moody Agency, you'll talk to a human being and we'll know you by name. Across both locations, every employee at Moody Agency is dedicated to providing a higher level of service. That service included that expertise and guidance you need to make sound decisions in your coverage options. It's our job to learn your needs, help you understand your options, and match the right coverage for you at the right price. Our Service enhanced by our commitment to be informed about industry trends and changes. Our agents and CSR's represent almost 300 years of experience and are licensed by the State and maintain all continuing education requirements. As members of FAIA we have access to experts regarding insurance issues of any kind. If we don't have an answer, we know where to look for it. Choosing Moody Agency is more than choosing an insurance policy. It's turning to family when you need the right advice. It's making sure you have the right information to protect the things you love most. On our website you can request a free quote, 24-hours a day. 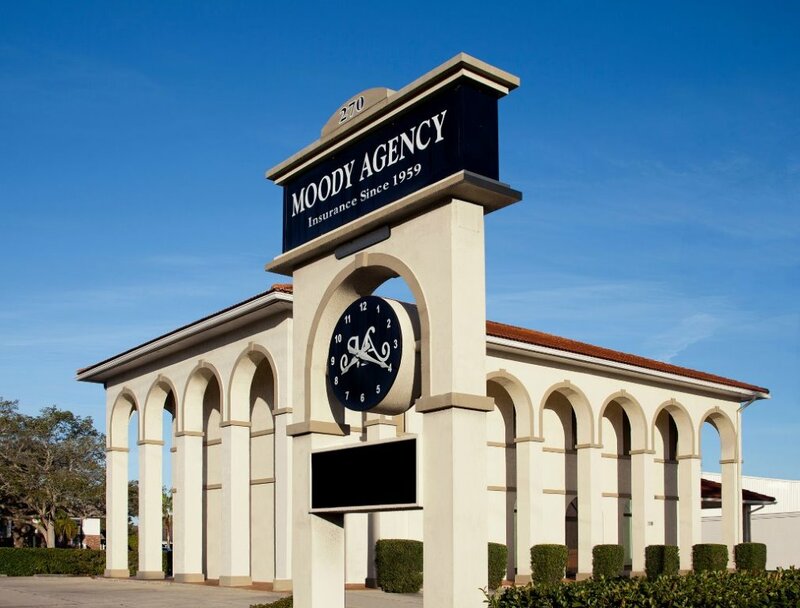 You're always invited to call or stop by either of our locations for the personal service Moody Agency in know for.